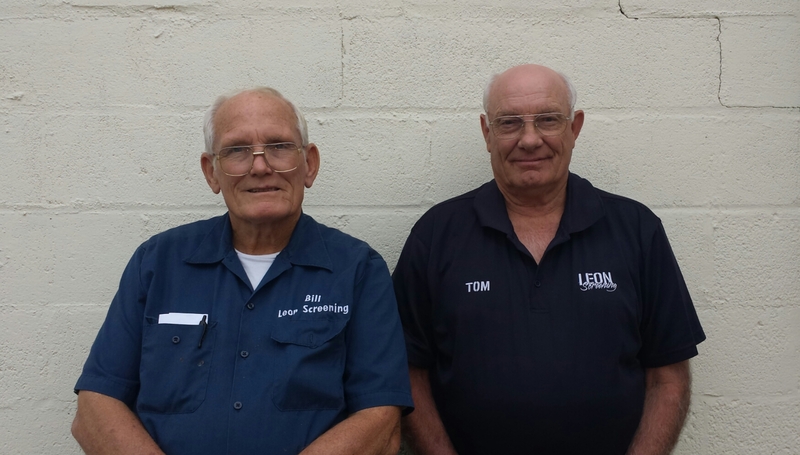 Established in 1976, Leon Screening is a locally owned family business operated by brothers Tom and Bill Herring. Born and raised in Woodville, Tom and Bill have worked in and around Leon County all of their lives. Leon Screening started as a screen and glass company and over the years has grown into a multi-service business. With thorough construction knowledge and many local connections, Leon Screening has the ability to complete any project you desire. Leon Screening is fully insured and holds a Certified Residential Contractors License, a City of Tallahassee license and an Aluminum Specialty license. We pull all necessary permits as required by state law and/or county ordinance.